A clear imitation of Flappy Bird, I created this to flex my core Javasctipt skills which the game is built in. It can be played online here. This is a full automated and responsive wordpress news site which I built in the summer of 2014. The site uses CRON jobs to scrap info from various Applie RSS feeds to display a constant stream of content every hour. 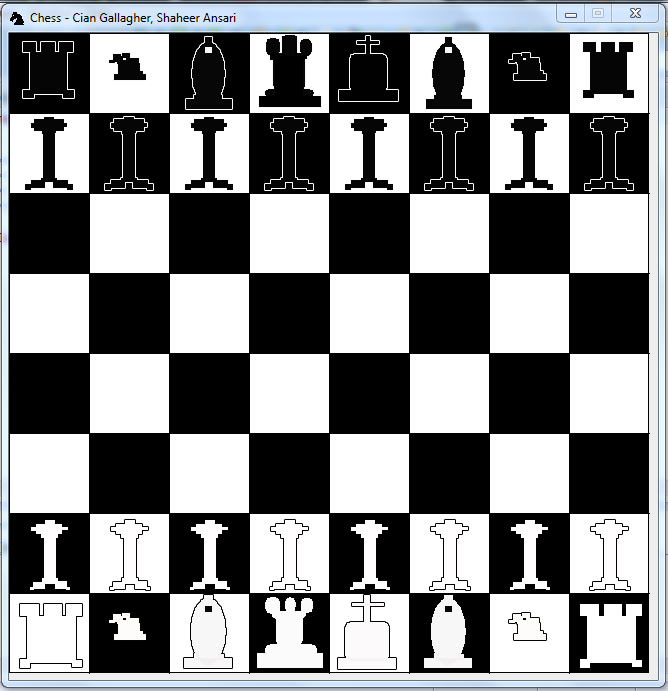 In late 2013 I created a Java Chess game for a college assignment. The logic and implementation is fully done from scratch using only Java's JFrame and Drawing API. One of the biggest projects I am currently undertaking is the development of sunglasses.ie. Myself and my business partner used OpenCart to develop an entirely new e-commerce expereince. 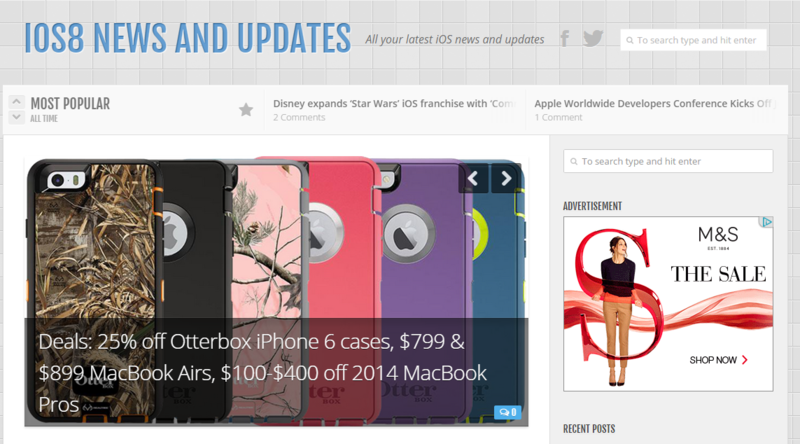 We have built several custom modules and developed the custom theme that the site is currently using. The work here is still ongoing. FramepLate is a company I founded myself in May 2015. FraemPlate is an App that utilizes pattern recognition and machine learning to determine items in an image captured, and send back relevant information to the user. You can find us here. In February I developed a physics engines using Unity. This physics simulated were projectile motion and drag force. The simulation was playable by a game simulating an attack on a dock and the user controlling a cannon to destory incoming targets. Broconut is a screen capture application which I built in Java. It is still in development, but my aim is for it to be fully customizable to the user, where they can set their own server for use with the application. The application works by setting a JFrame to the users screen where they can capture any particular section of the screen they so wish. From there the image is auto uploaded to a default of custom server of their choice.